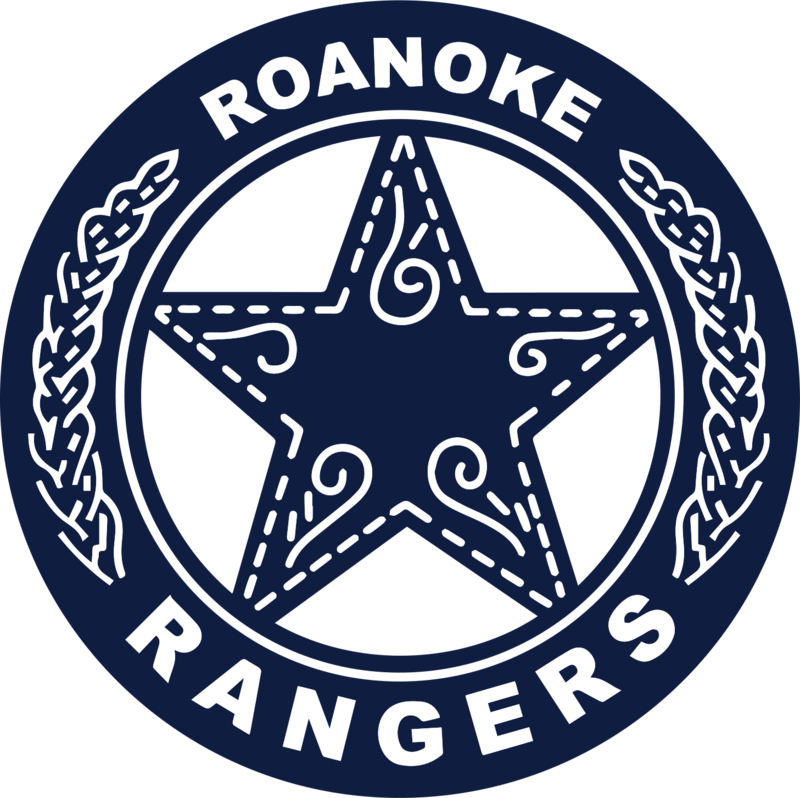 At Roanoke Elementary, safety and security are our first priority. The following procedures (see links on the left side bar) have been developed with the safety of children and staff members in mind. Thank you in advance for your cooperation. Should you have any questions or need assistance, please contact your child’s teacher or the front office at 817-215-0650.